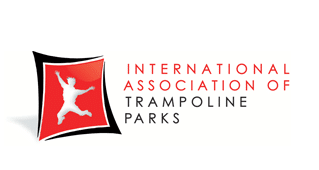 Thank you for your interest in having a Fundraisers at the Rockin’ Jump Winston-Salem indoor trampoline park. We hold fundraisers on Tuesday, Wednesday, and Thursday during our normal hours of operations. Rockin’ Jump hosts several fantastic Fundraisers every year for our local schools, sports teams, etc.. Do you know a school that needs a Fundraising solution that combines FITNESS with FUN?! Our Rockin’ staff keeps track of all of the supporters that attend your Fundraiser. At the end of the event your jumpers are tallied and for each one, we give 20% of the jump time ticket price back that goes directly to your non-profit!